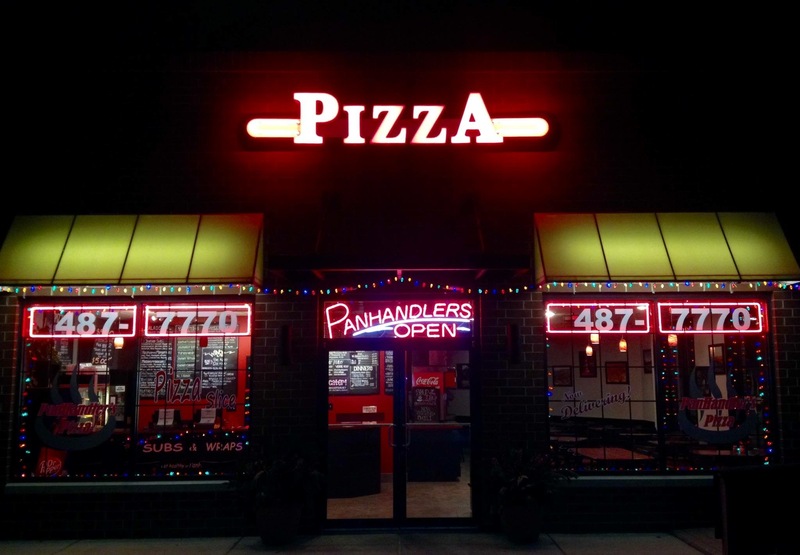 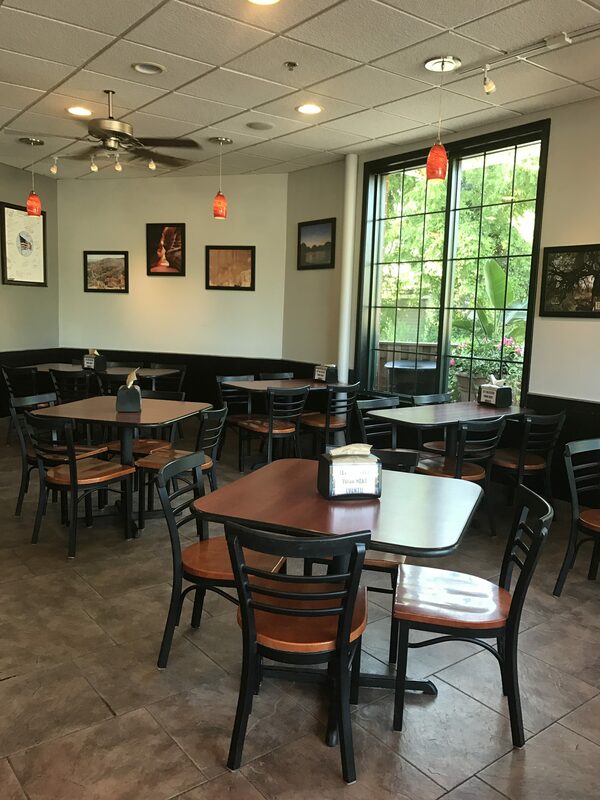 Panhandler's Pizza | The Best Pizza in Wauconda! 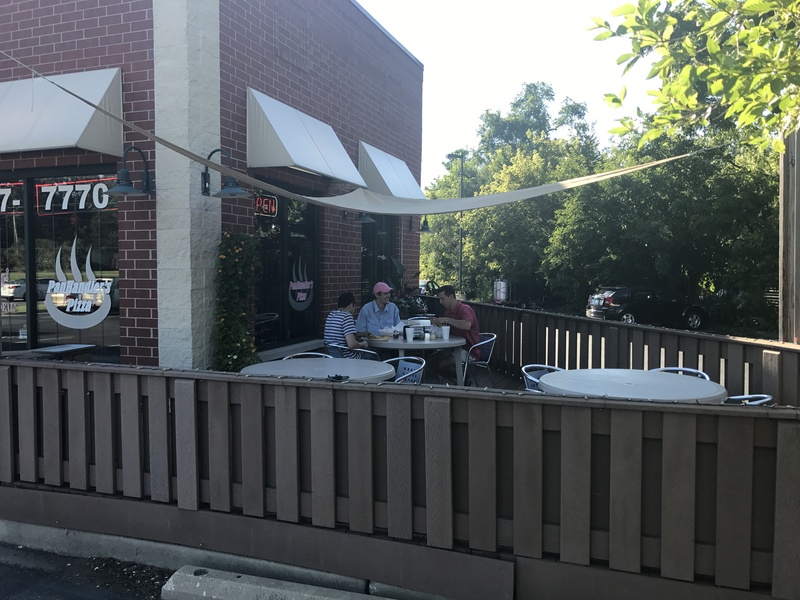 Our animal friendly outdoor patio for those nice spring and summer days! 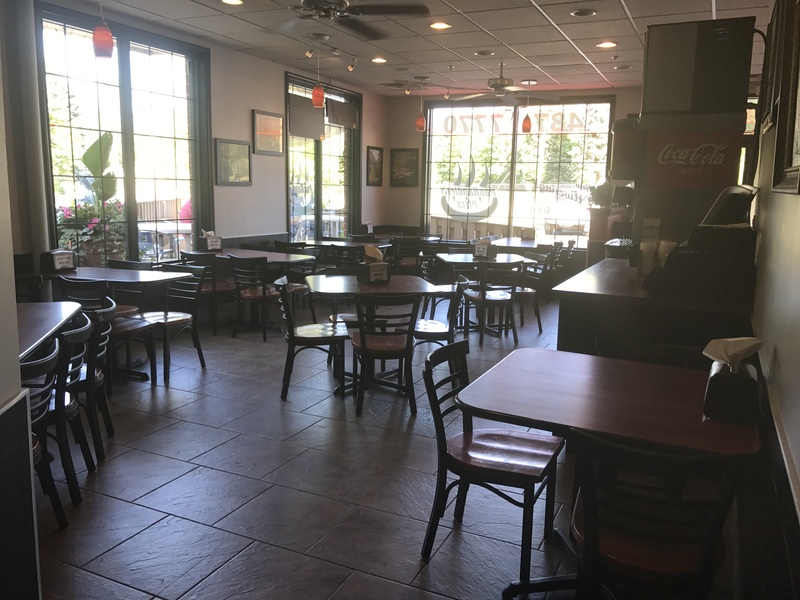 Inside our family friendly lobby, always playing the best music while you eat the best food in town!